There’s hope for 2016 — one of the longtime celeb couples who crushed our souls with their divorce announcement is reportedly reconciling! More: So, did Ben Affleck & Jennifer Garner really just go on a date-date? 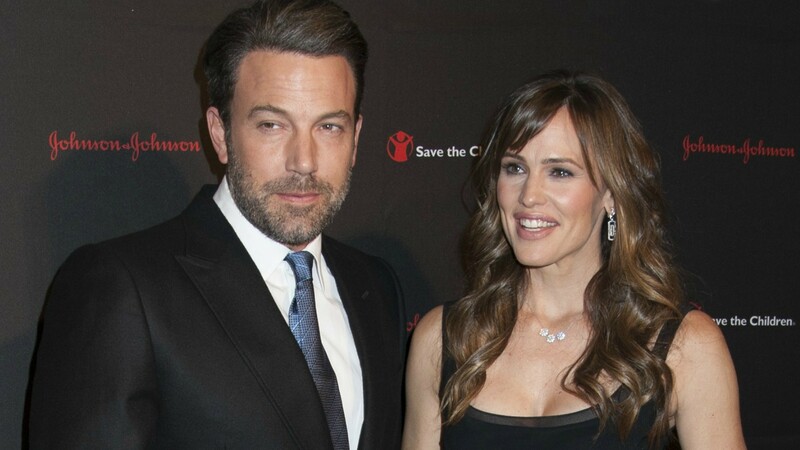 Reports say Jennifer Garner has decided to call off her divorce form Ben Affleck, and that’s not even the big news. According to Radar Online, the reason they’re reconciling is because they’re expecting a surprise baby. The site says that since getting the big baby news, Affleck has adjusted his lifestyle accordingly, focusing less on partying and more on his family. Affleck and Garner already have three other kids: 10-year-old Violet, 7-year-old Seraphina and 4-year-old Samuel. They were married for 10 years before announcing their split back in June. 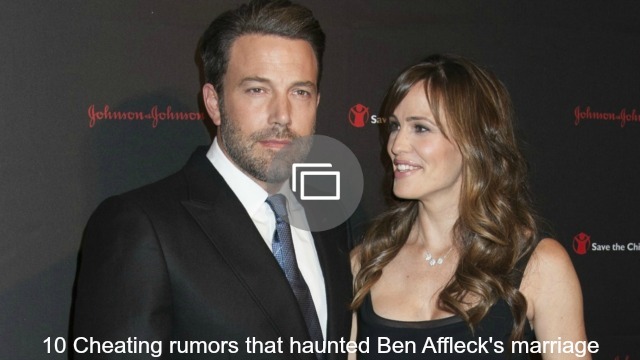 At the time, rumors were flying that Affleck had an affair with the family’s nanny and that’s what caused the breakup. Over time, however, it came to light that Garner actually took issue with his excessive drinking and gambling. Sources close to the couple say that although Garner called off their relationship, she never actually filed for divorce, and she had no real intention of ending her marriage. She and Affleck have been spending a lot of time together lately, and insiders say her divorce threat and the new baby were the perfect combination to serve as a wake-up call for him.